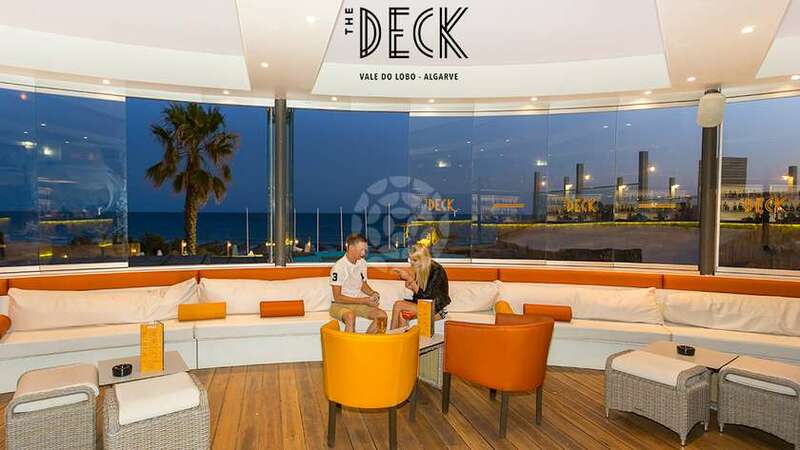 The all new look Deck Bar & cocktail Terrace is now open in the Praça. 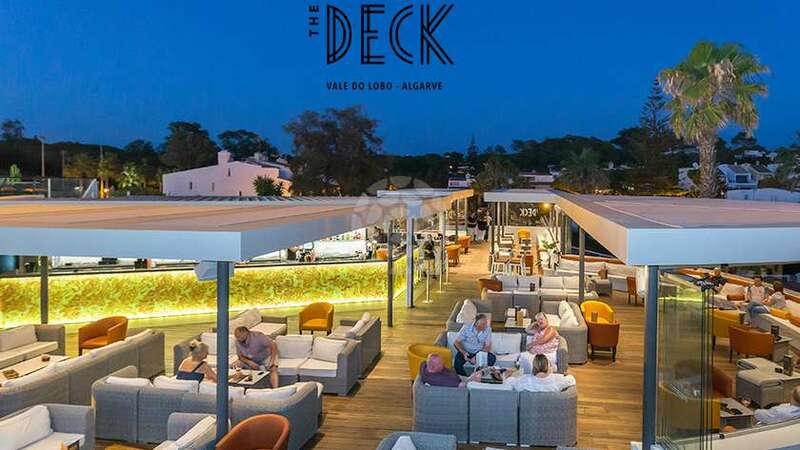 The Deck Bar has undergone a complete transformation and is now a chilled, modern and stylish cocktail bar, open every night from 18:30h. 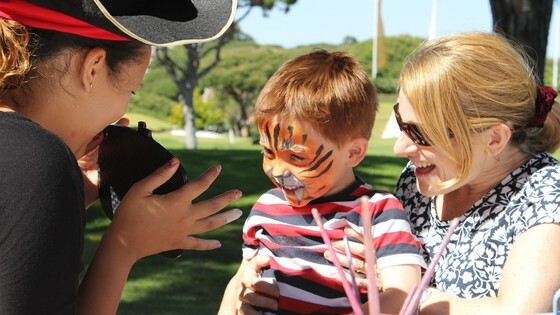 With a new colour scheme, seating enclosures and upgraded sound and lighting systems, The Deck is now the perfect place to relax and socialise with family and friends over a cocktail or two while taking in the atmosphere of the newly revamped area. The Deck has a new and fresh list of cocktails but for those who enjoy the XL cocktails there is no need to worry as they are back on the menu! 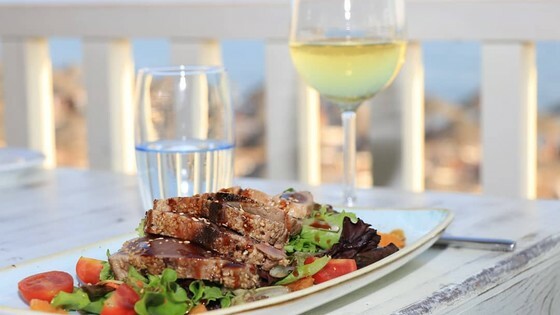 Some special DJ events and guest events are planned for the summer season, all carefully chosen to help maintain the laid back and relaxed ambience The Deck has long been synonymous with, including DJs every night throughout the summer from 23:00h until late and special full moon parties in July and August. Visit the The Deck and enjoy Summer 2017 to the full!